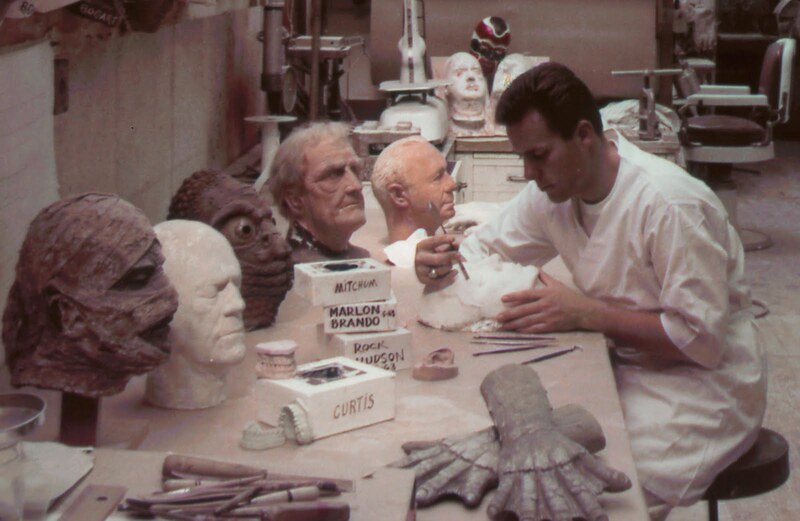 Here are some great shots from Bud Westmore's Make-Up Studio. 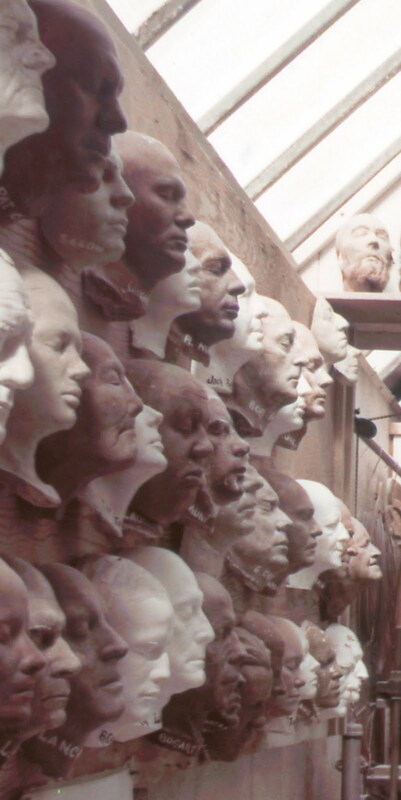 Which classic characters can you find? 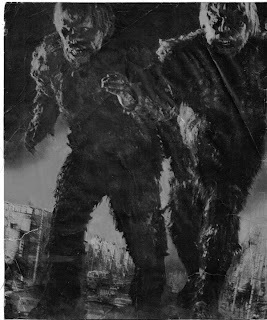 From "War of the Gargantuas"! 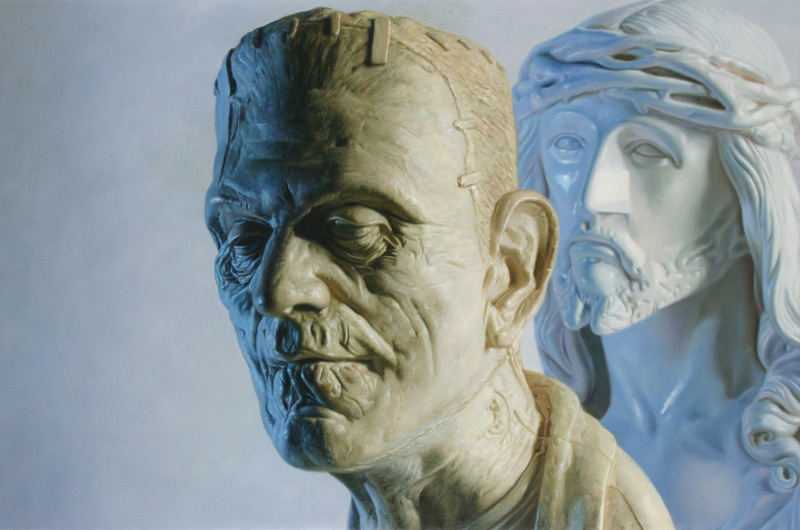 A wonderful painting by Ron English! 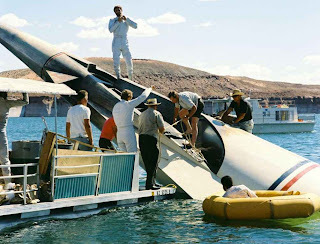 Here is a great behind the scenes shot from "Planet of the Apes". 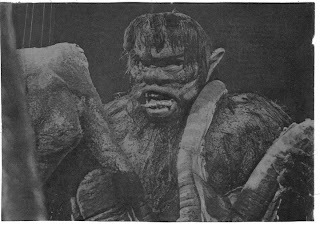 He Gets All the Girls! 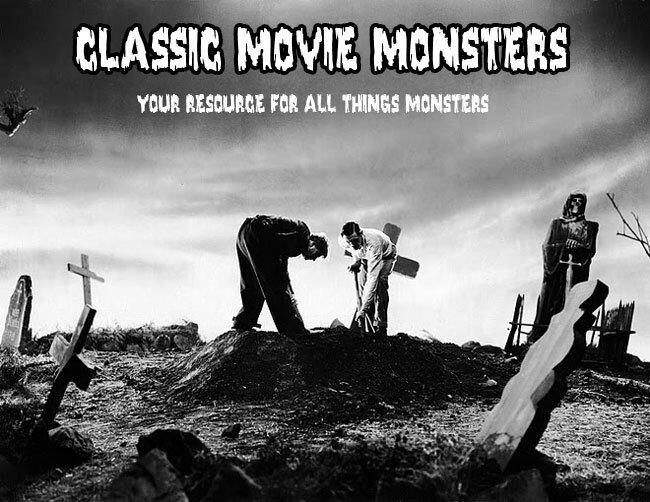 The Creature finds the girl of his dreams in "Creature From the Black Lagoon". 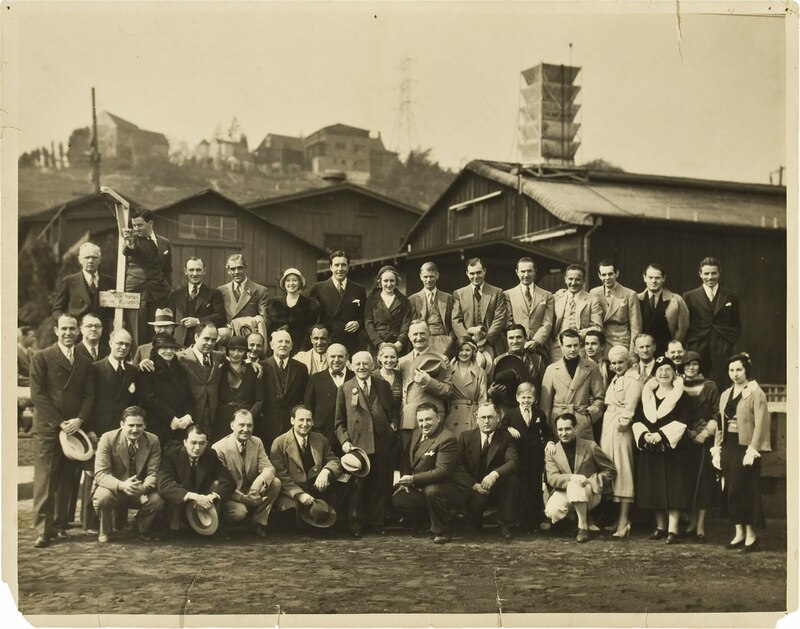 Here is a wonderful group shot of the Universal family in the 1930s. 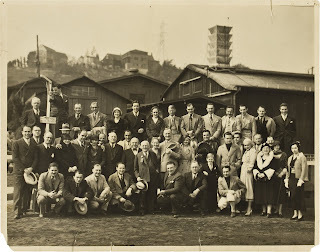 How many stars can you find? Happy Birthday to the Acker-Monster! 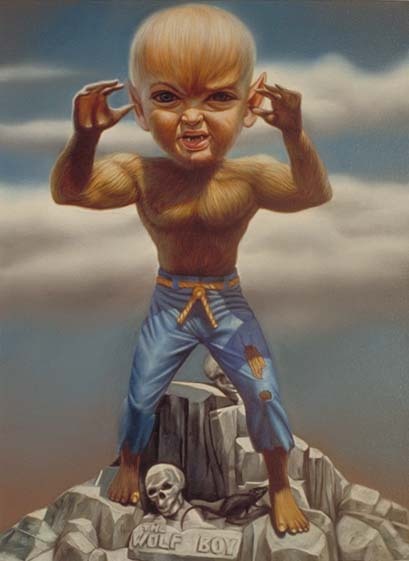 And a Happy Thanksgraving to everyone as well! 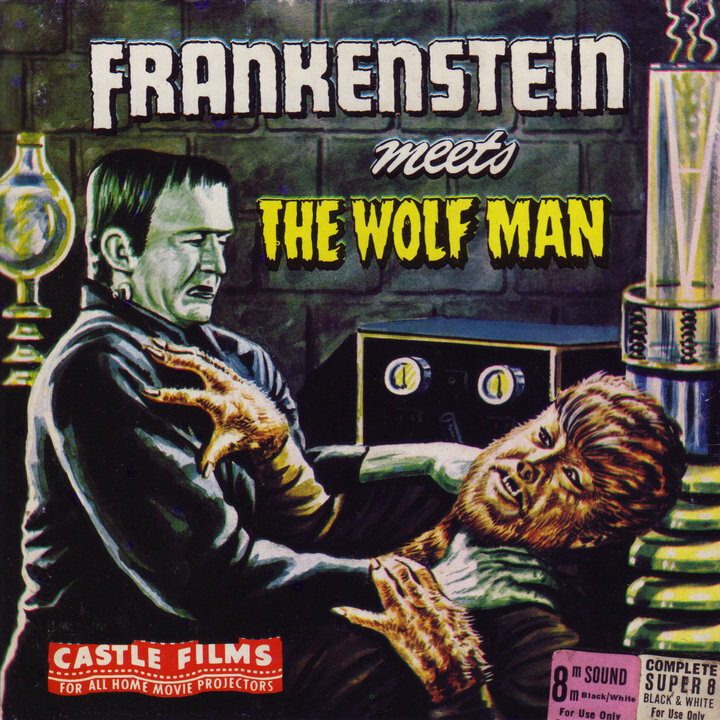 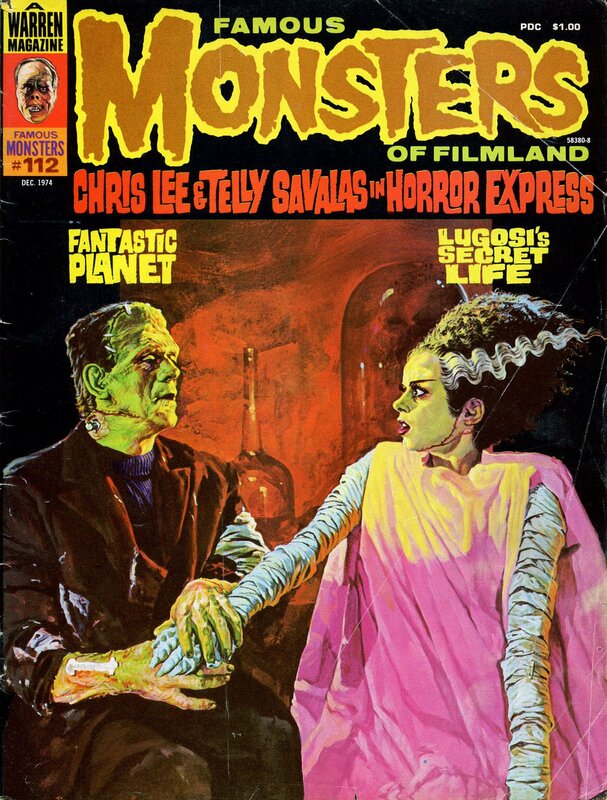 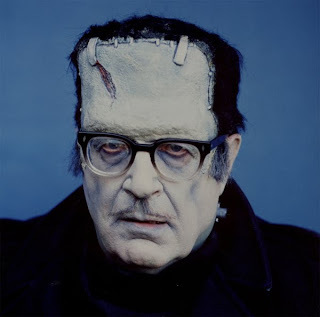 Clive vs. Karloff in "Frankenstein"! 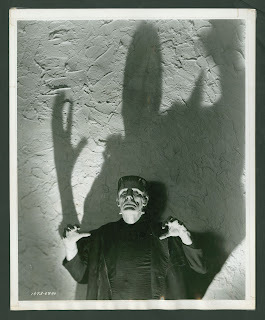 By the way, today is Boris Karloff's birthday! 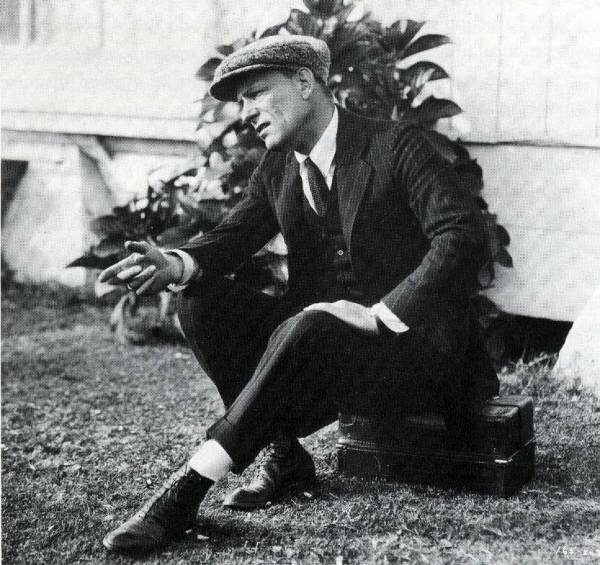 He was born November 23, 1887. 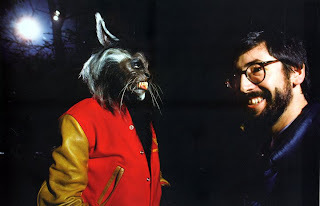 It's Michael Jackson and John Landis on the set of "Thriller". 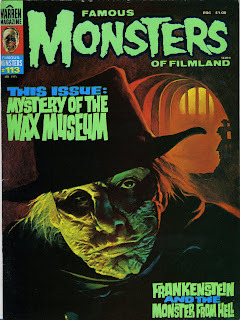 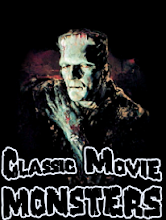 It's Glenn Strange as the Frankenstein Monster from "House of Dracula". 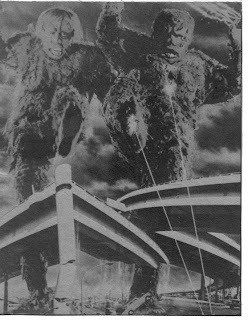 From "War of the Gargantuas". On this day in 1931, Frankenstein premiered! 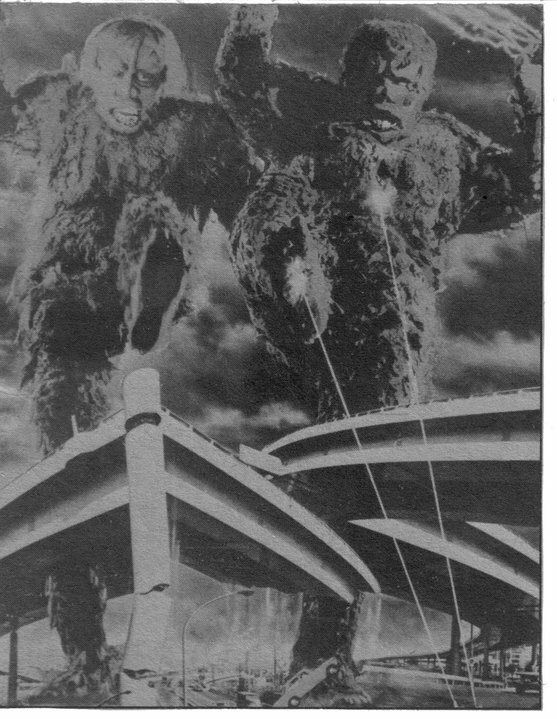 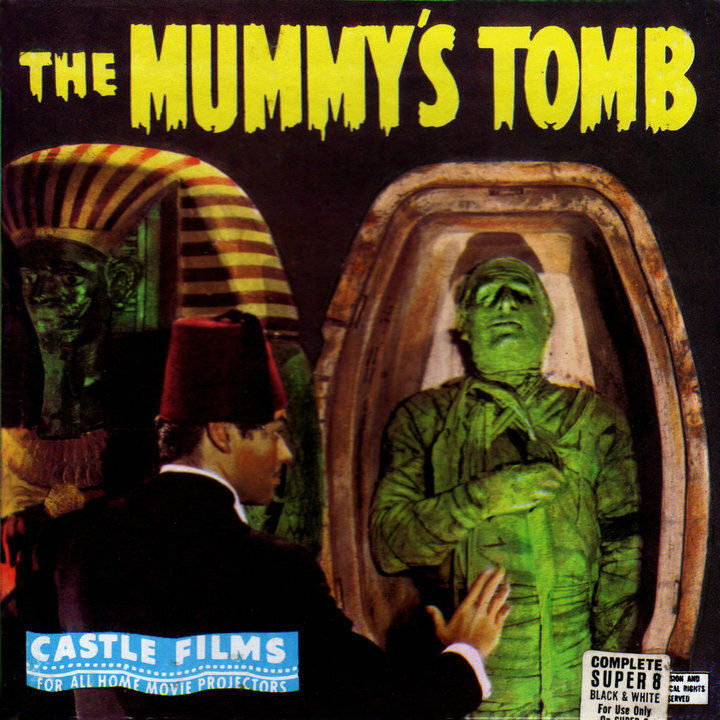 Audiences were treated to the most iconic and famous monster of all time! 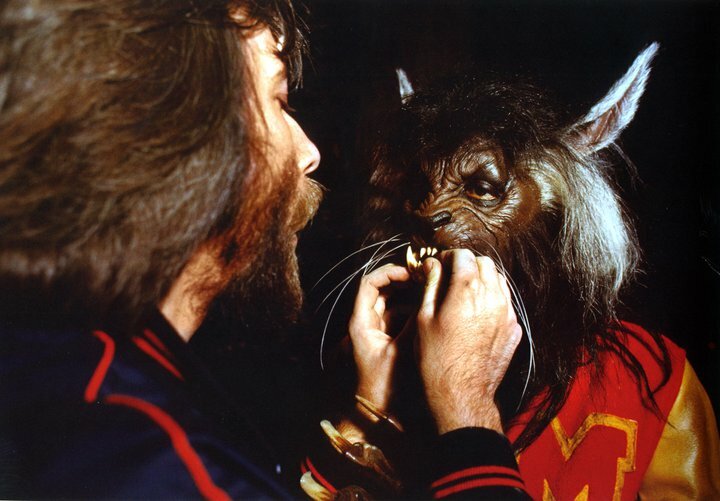 Rick Baker adds some fangs to Michael Jackson's Werecat make-up for "Thriller". 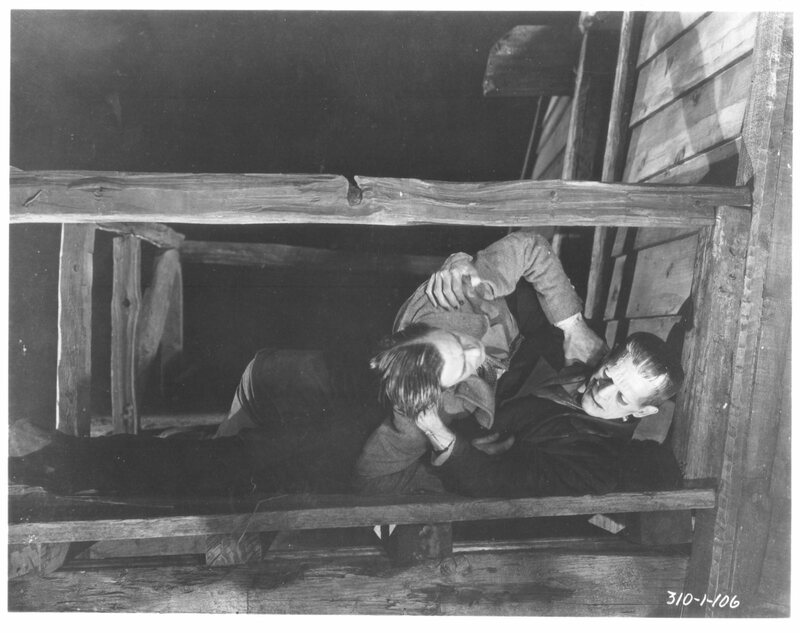 Wilbur is being held captive as Sandra tells him about her terrifying plans. 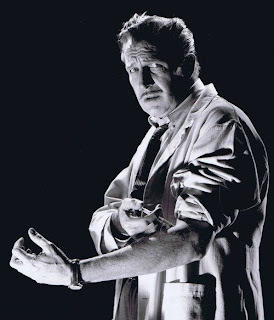 It's Vincent Price from "The Tingler"! 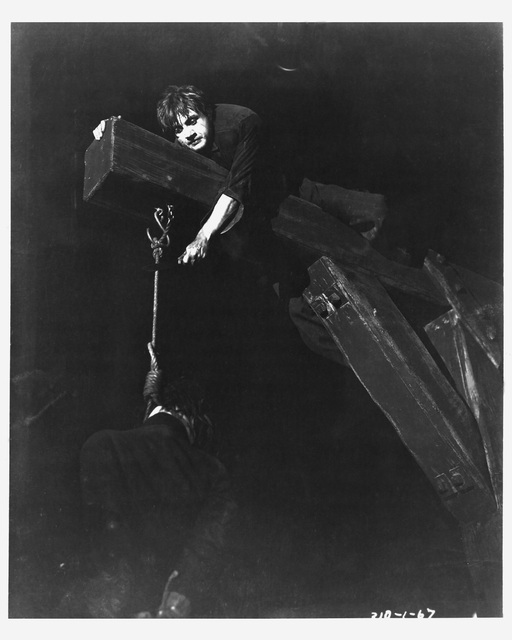 Frankenstein and Fritz find the hanged man for their experiment. 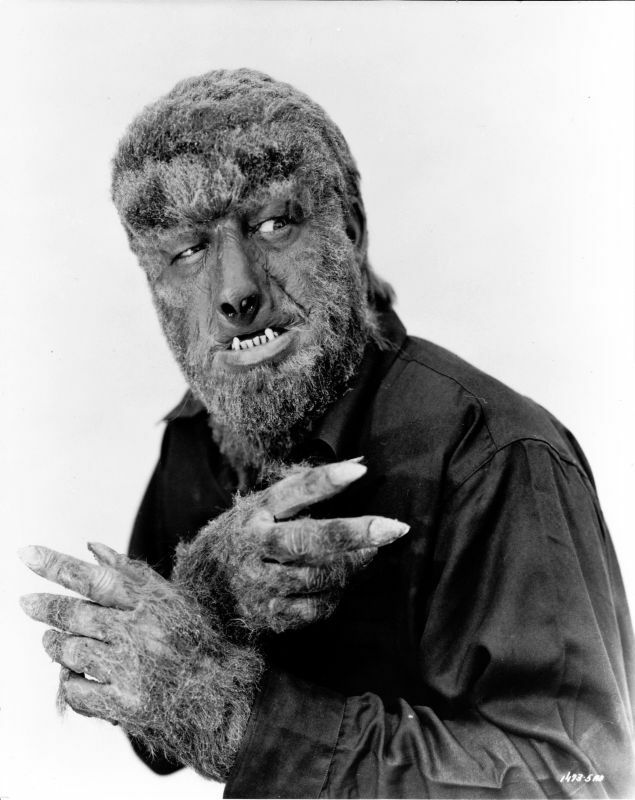 Once again, here is my favorite picture of the Wolf Man, but in better quality! 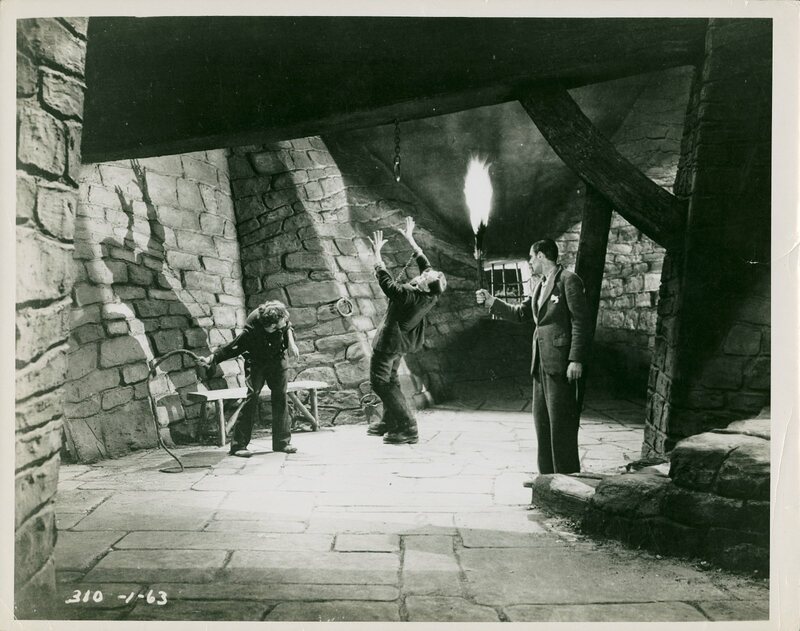 Dr. Edelmann does his best to stop Dracula from putting the bite on his next victim in "House of Dracula". 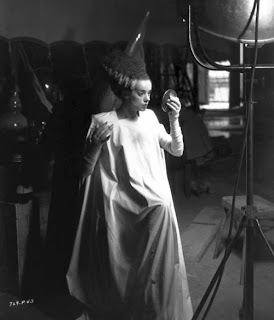 Elsa checks herself out on the set of "Bride of Frankenstein". 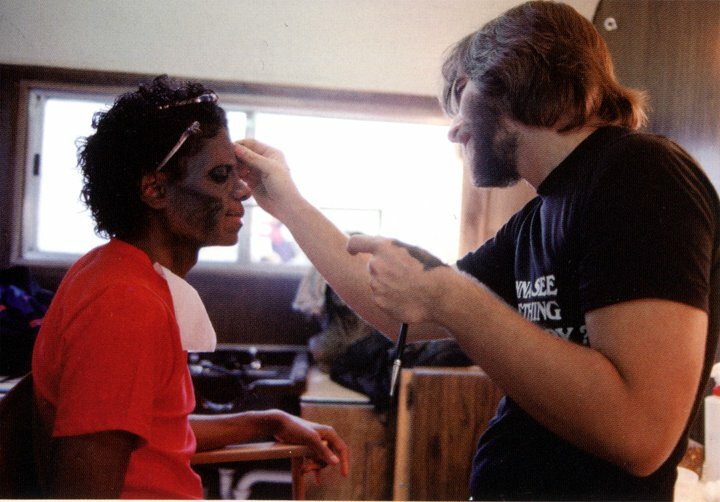 Rick Baker does his magic on Michael Jackson for "Thriller". 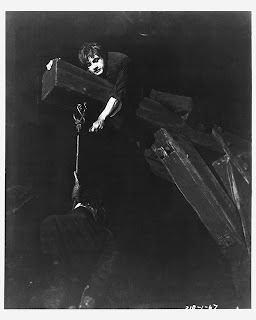 Fritz does Frankenstein's dirty work in "Frankenstein". 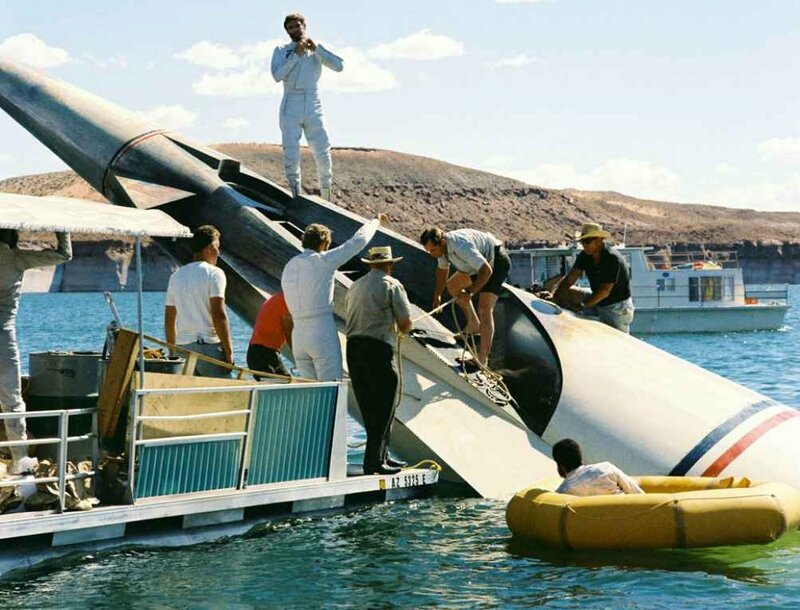 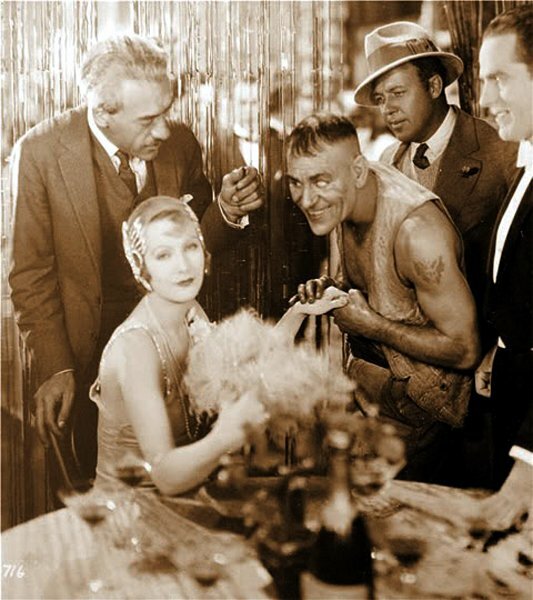 From the set of "The Road to Mandalay". 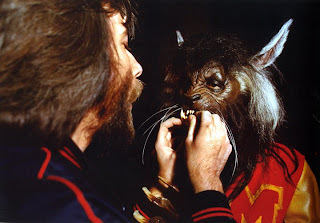 The Wolf Man in his natural habitat. The Man of a Thousand Faces not only uses his make-up kit to create monsters, but to create a chair! Dr. Niemann studies the Frankenstein Records to help the Monster and poor Larry Talbot in "House of Frankenstein". 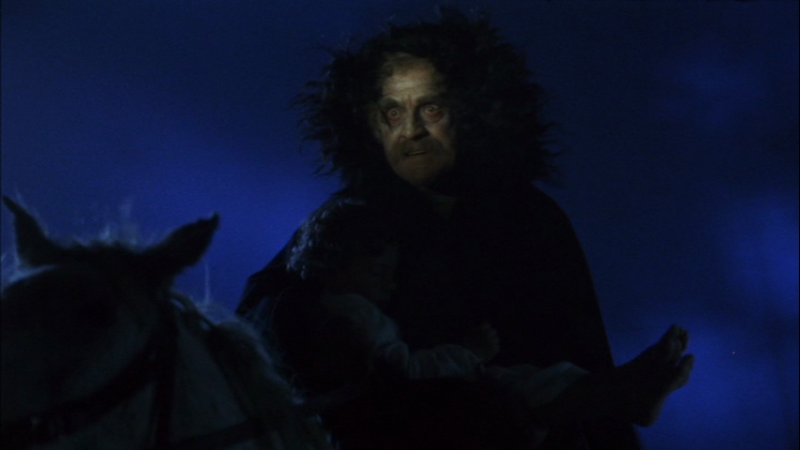 Here is Boris from one of his scariest roles in "Black Sabbath". 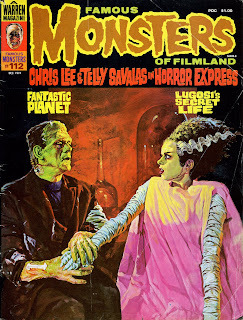 Fritz whips the Monster as Dr. Frankenstein tries to put a stop to this madness. After a wonderful weeklong vacation to Walt Disney World, I have returned! Welcoming me back is this photo of Lon Chaney, Jr and Louise Allbritton from "Son of Dracula". I will be leaving for Walt Disney World tomorrow, so I won't be able to update for about a week. But never fear... When I come back, a whole new batch of Monsters will be there for you to enjoy! 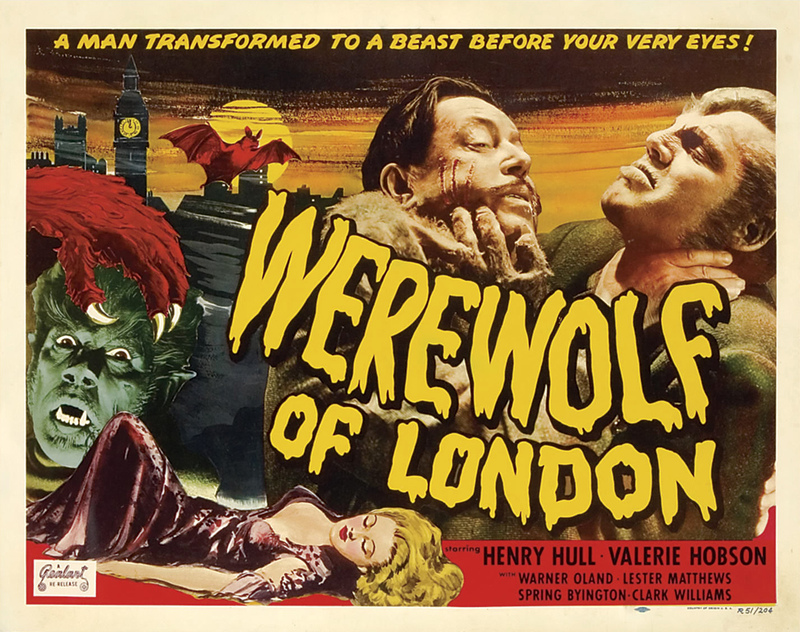 For today's post: Here is a wonderful poster from "Werewolf of London". 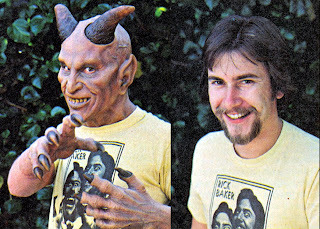 It's Rick Baker with his wonderful Devil mask which made an appearance in "Star Wars".